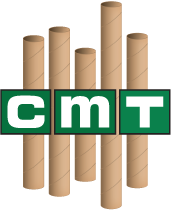 4" x 18" Crimped-End Kraft Tubes | Chicago Mailing Tube Co.
Are you looking for an easier, more secure way to mail your most important documents? Crimped-end kraft tubes, which are also known as self-locking kraft tubes, are the answer. These tubes come in various sizes so you can find one that perfectly matches your business's needs. We don't require you to place minimum orders, so choose any number of our 4" x 18" crimped-end kraft tubes today. Crimped-end, self-locking kraft tubes give you a simple, secure way to transport crucial documents that need special protection as they travel through the mail system. You don't need to use plastic caps or tape to secure the ends of these tubes-just pinch the ends together, and your document will travel safely and securely to its destination. 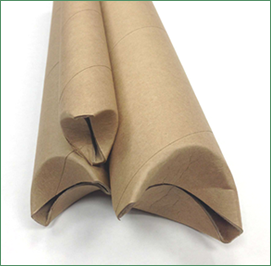 Our 4" x 18" crimped-end kraft tubes work perfectly for FedEx, USPS, and UPS shipping methods. 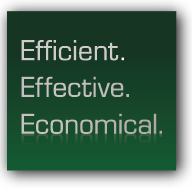 We perform thorough quality tests, and we hold all of our products to the highest standards. We're located in Chicago, but we serve clients all over America. No matter where you live, we'll ship our products to you as quickly as possible so we don't delay your own important shipments. We have our own fleet of trucks and a highly experienced shipping department, so we can keep your own shipping costs low. For more than 100 years, our family-owned company has worked hard to give all of our customers an affordable, durable shipping option. We're small enough to give each of our customers the one-on-one attention they deserve, but large enough to devote time and resources to giving you the best materials possible. Our team is also committed to protecting our environment. We use 100% recycled paper, and we also send our own scraps to paper mills to contribute to recycling. Ready to order? Choose one of our 4" x 18" self-locking kraft tubes today, and contact us to ask any questions or request a quote.